One person who played his college golf in Colorado earned a mini-tour win this week, while another fell just short in a playoff. 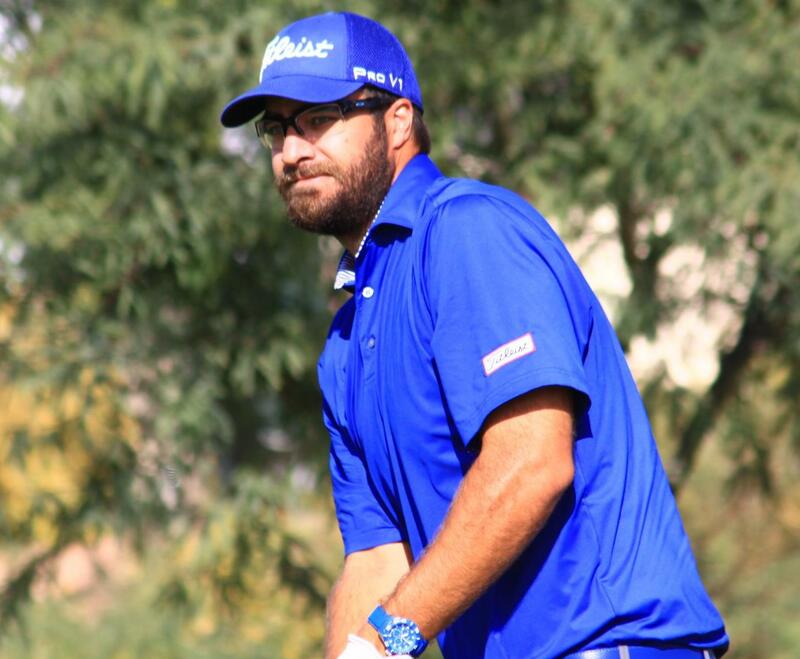 Former Fort Collins resident and Air Force Academy golfer Tom Whitney (pictured), who recently earned his card on PGA Tour Latinoamerica, garnered a victory on Tuesday in a 36-hole Northern Texas PGA Players Tour event in Lantana. Whitney posted rounds of 65-65 for a 14-under-par 130 total, which was good for a one-stroke victory. He earned $3,557. Whitney made an eagle, 13 birdies and one bogey over the two rounds. It was Whitney’s fifth top-four finish in his last six competitions. Meanwhile, at a Dreamchasers Tour event in Litchfield Park, Ariz., former University of Colorado golfer Yannik Paul shot an 8-under-par 28 on the front nine on Tuesday en route to a second-round 63, but finished second in a playoff at the Wigwam Gold Winter Championship on Wednesday. Paul went 68-63-70 for a 15-under-par 201, which tied him with David Cooke of Bolingbrook, Ill., who prevailed in a playoff. Paul earned $4,400. Paul’s twin brother Jeremy placed ninth at 209. Also recording a top-10 finish in mini-tour action this week was former Denver resident Emily Gilbreth, who placed 10th in a Cactus Tour event, also in Litchfield Park. Gilbreth carded rounds of 76-68-75 and had a $635 payday.